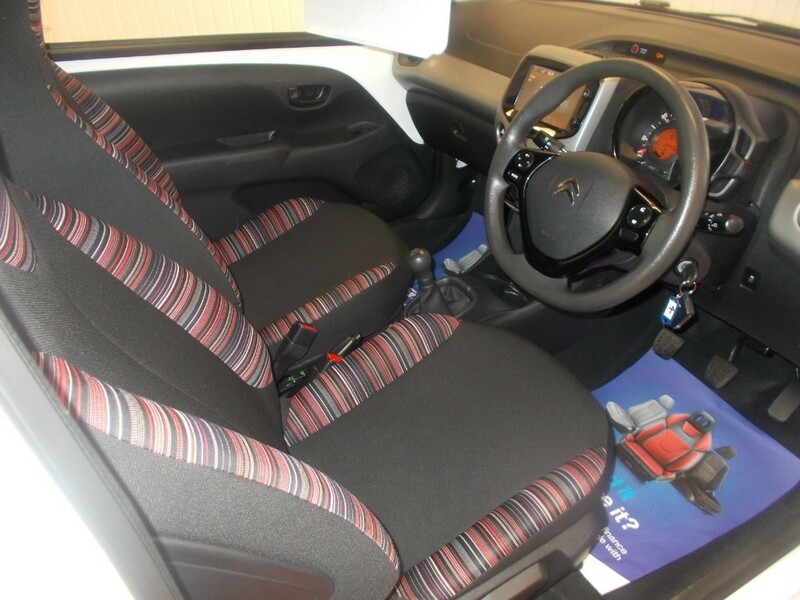 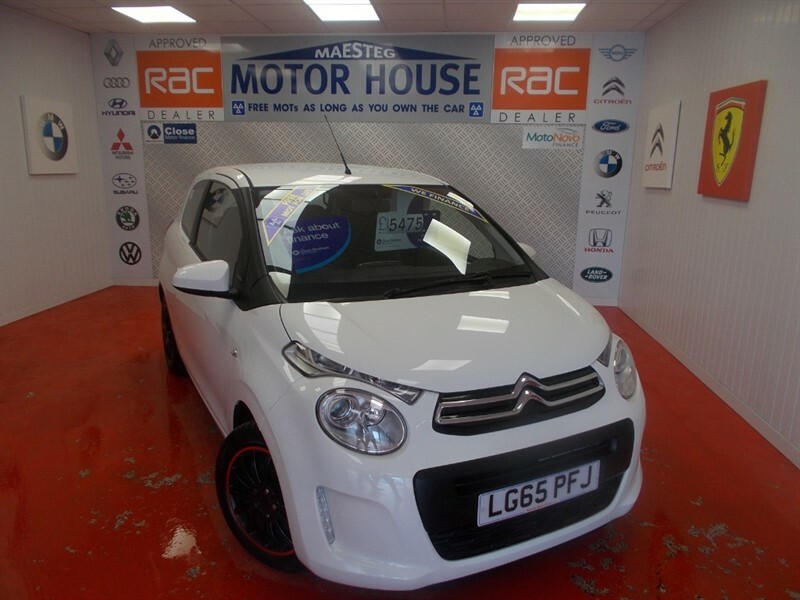 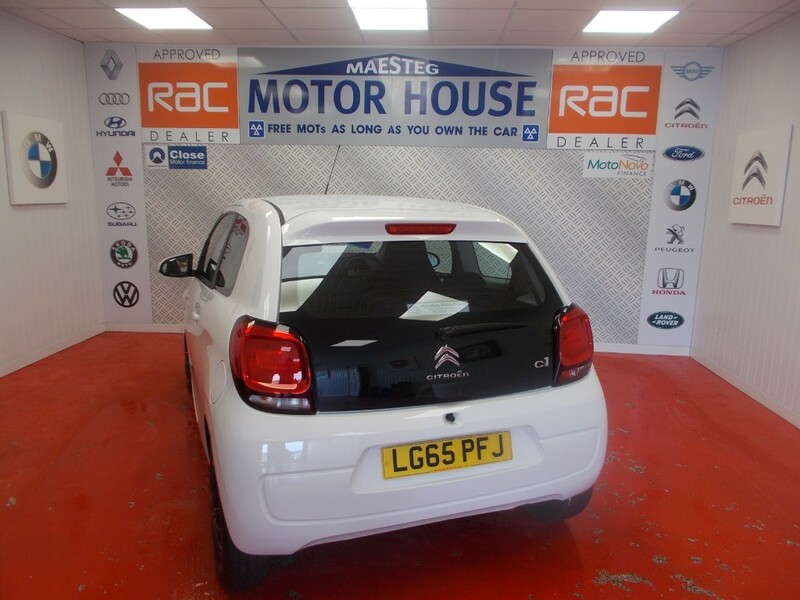 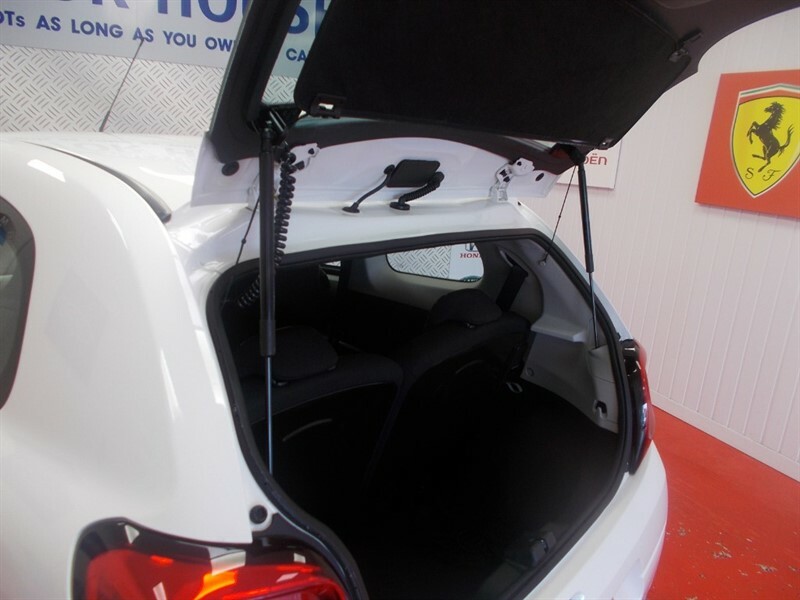 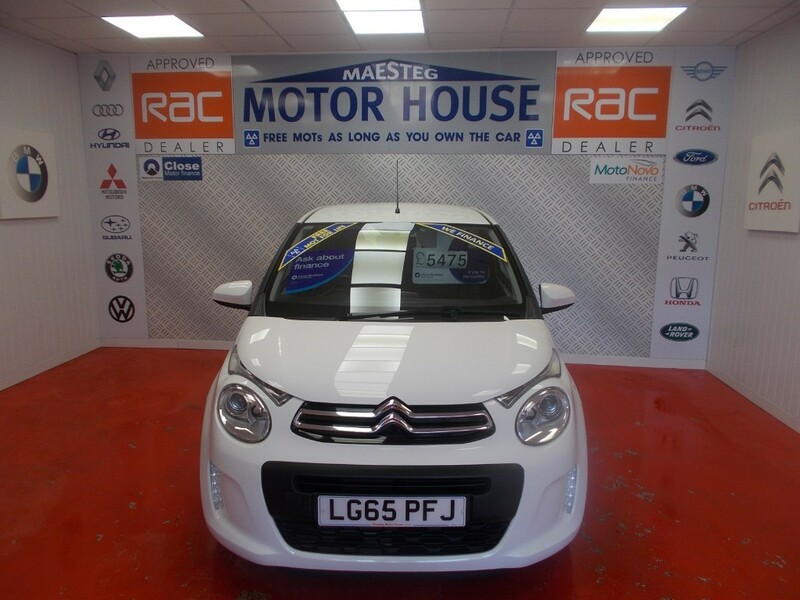 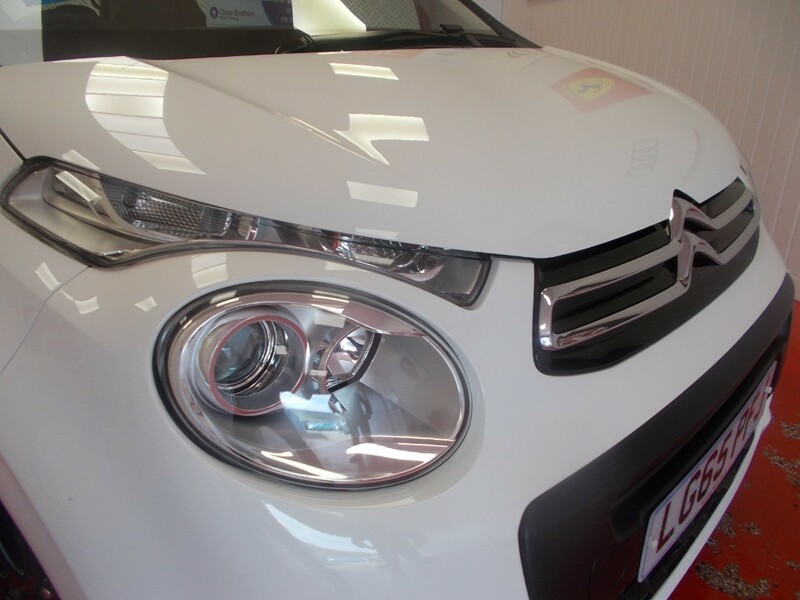 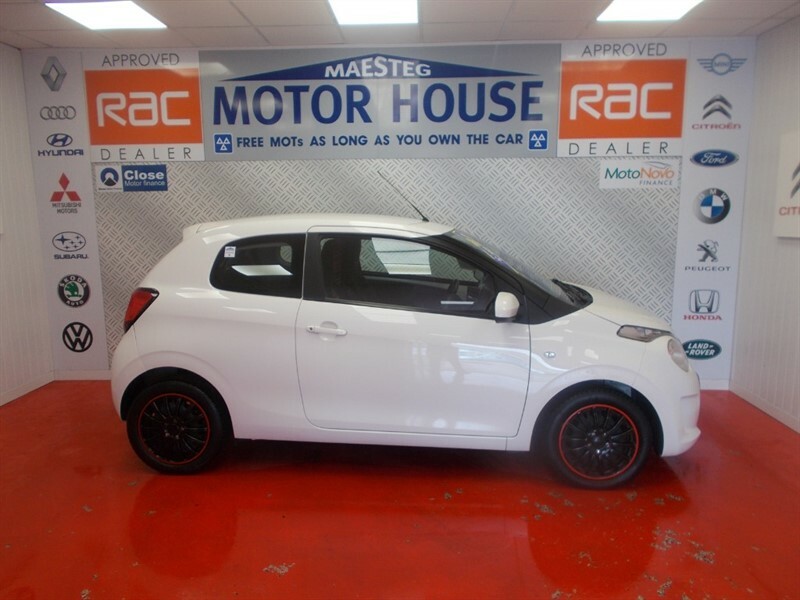 A STUNNING CITROEN C1 FEEL 3 DOOR IN BRIGHT WHITE WITH ONLY 24000 MILES,FULL SERVICE HISTORY AND 2 KEYS!!! 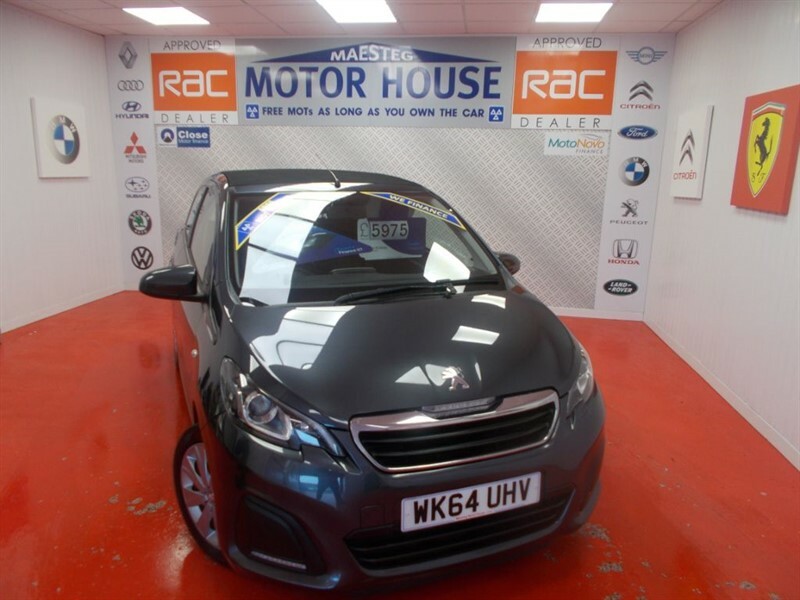 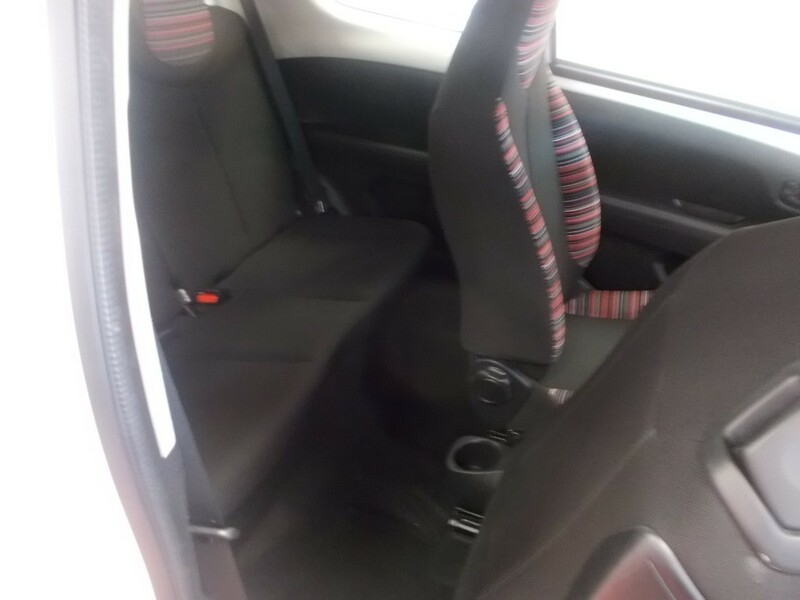 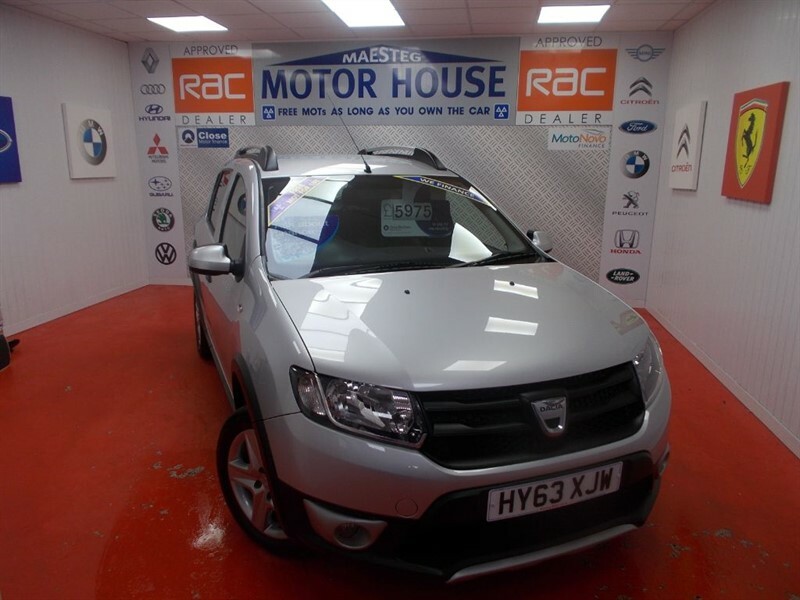 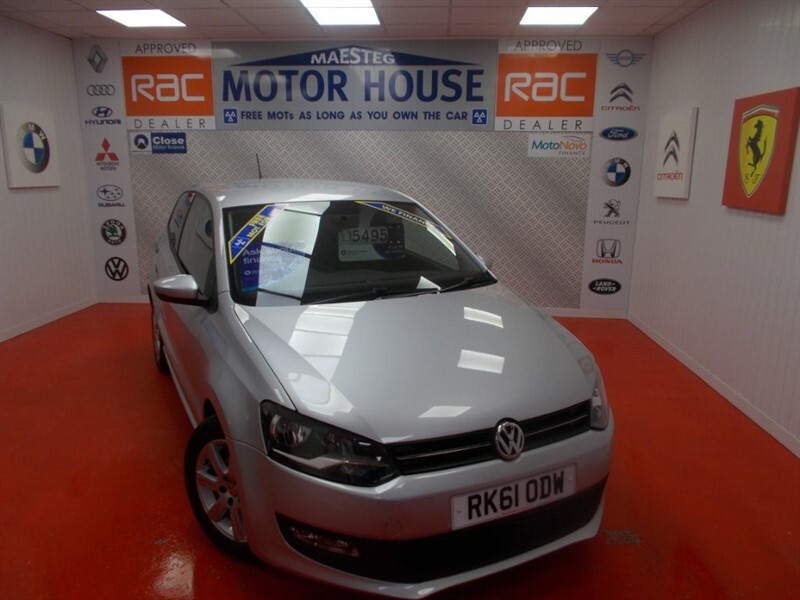 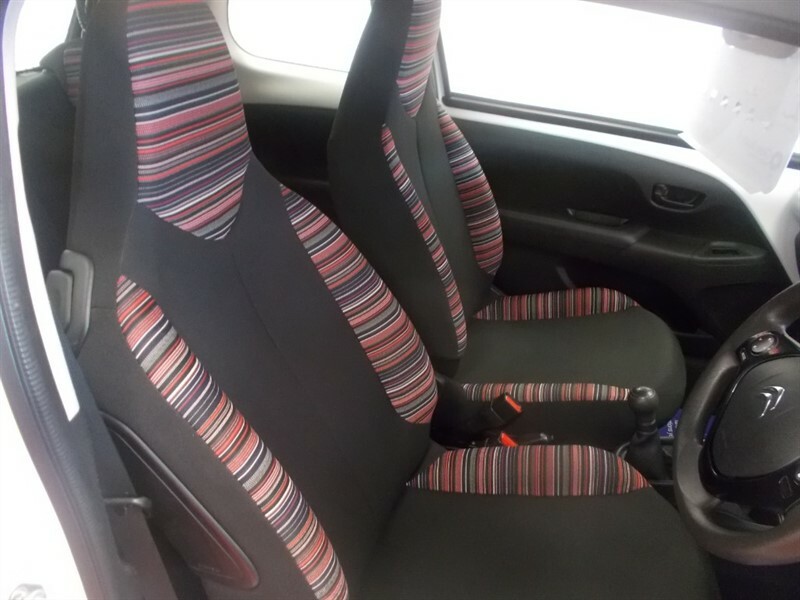 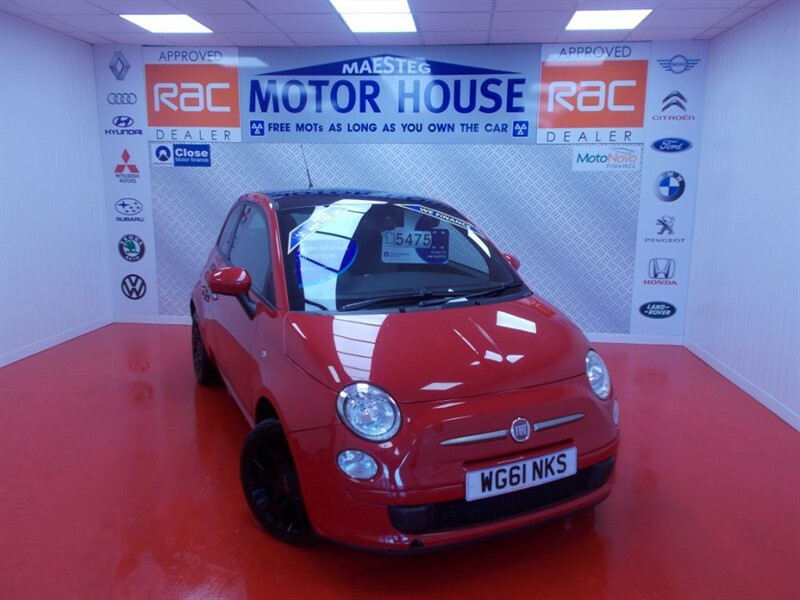 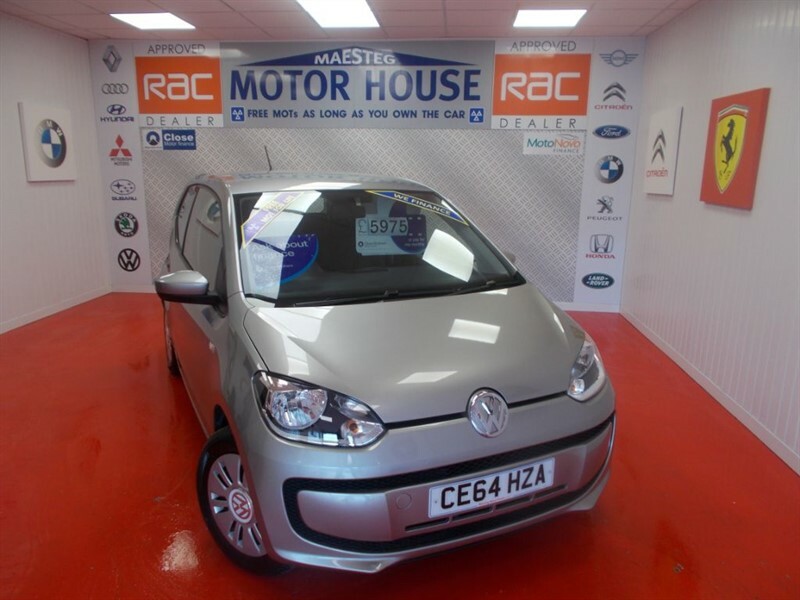 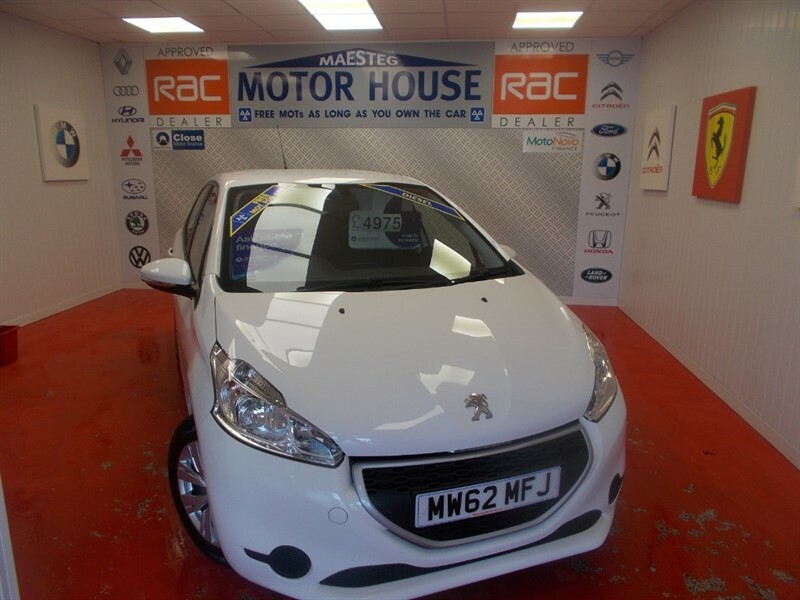 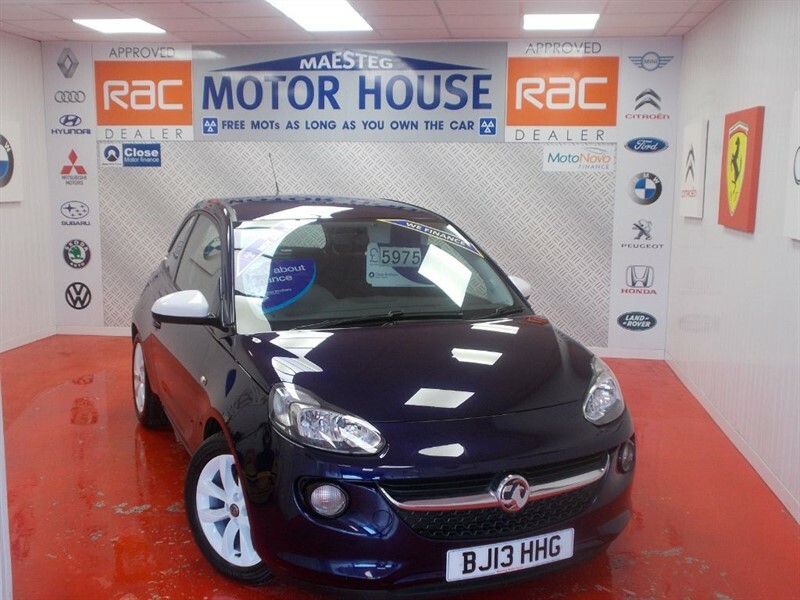 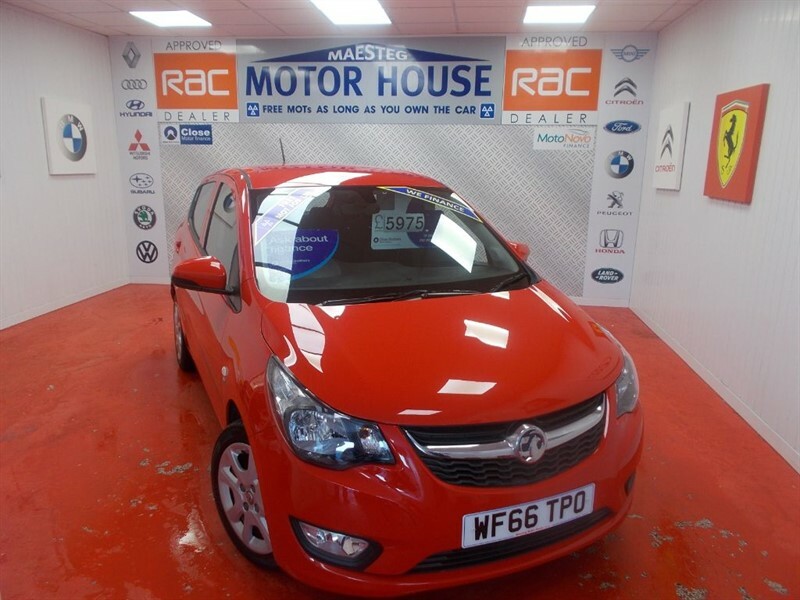 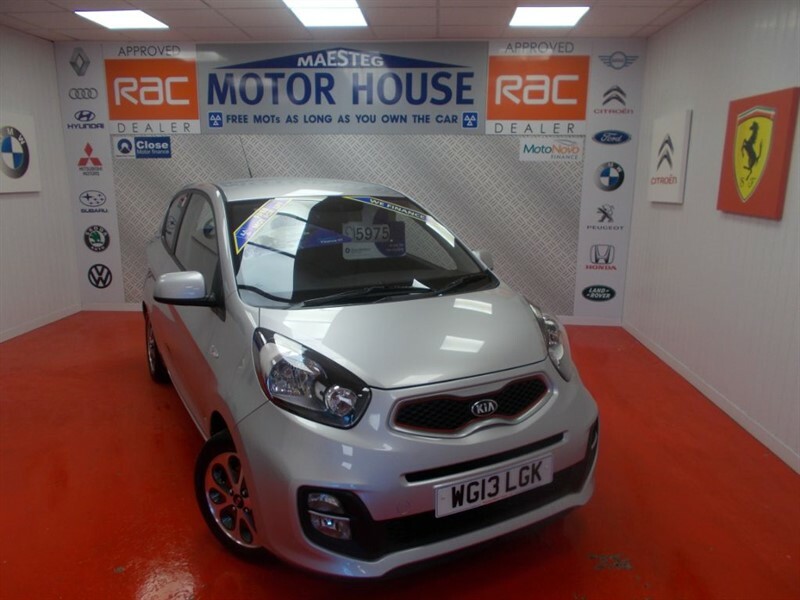 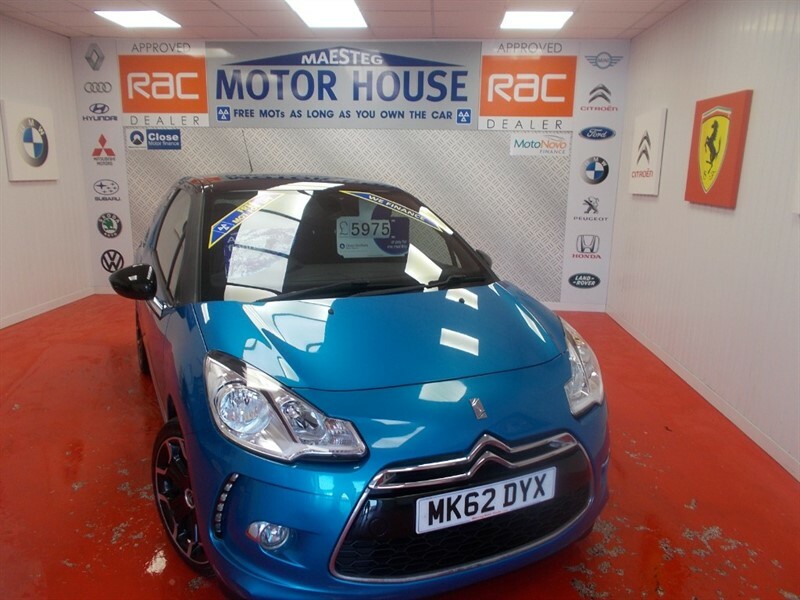 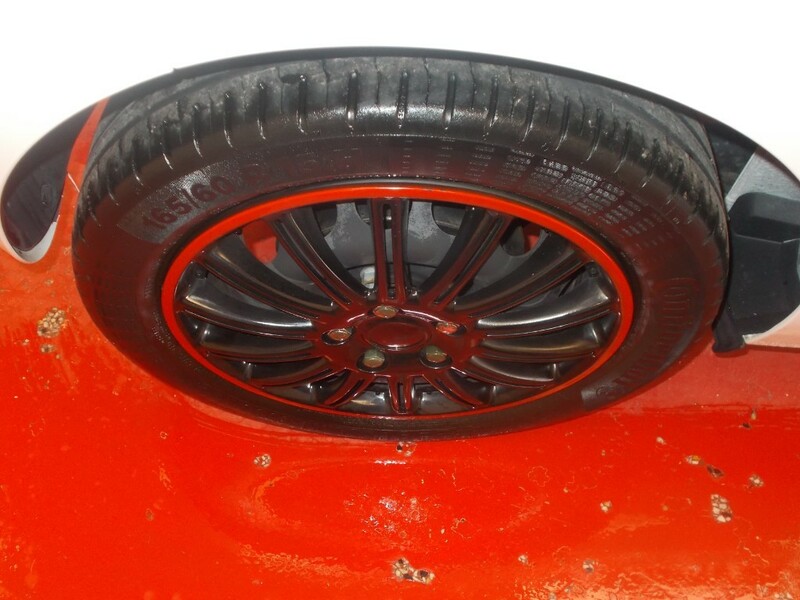 THIS CAR HAS TOUCH SCREEN RADIO,I POD CONNECTION,PRIVACY GLASS,CENTRAL LOCKING AND WITH GREAT MPG AND ONLY £0.00 ROAD TAX!!! 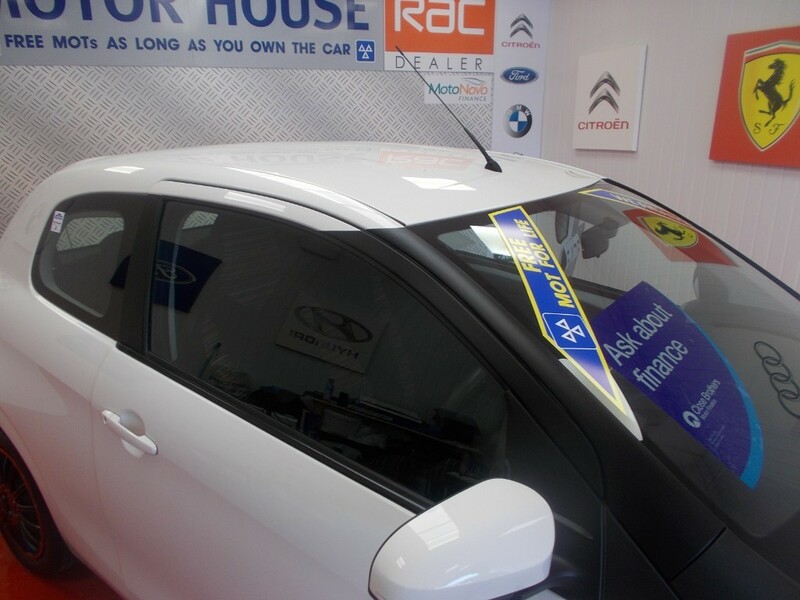 The time is now 09:45 am and we are open until 7:00 pm today.